Santranico Web Hosting Review 2019: Is Santranico Web Hosting a Good Hosting? 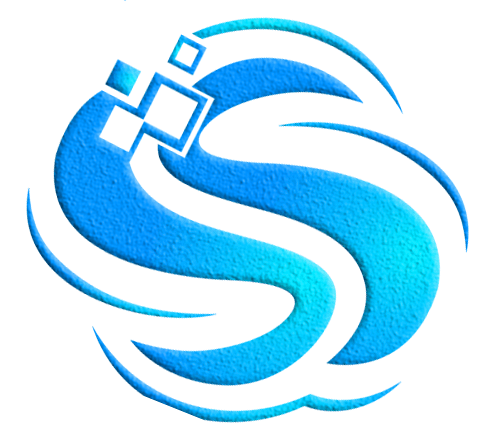 Santranico is a full-service website hosting company registered in Britain, America, and (as Phenix Technologies) in Algeria. While they advertise U.K., U.S., and Australia hosting specifically – from data centers in those countries – they also use additional partner data centers in Finland and Bulgaria. Santranico is a truly international web hosting provider with registered offices in the U.K., U.S.A., and Algeria, and with hosting services delivered from data centers in the U.K., U.S.A., Australia, Finland, and Bulgaria. Their website is in English. Santranico offers some beginner-friendly features including their home-grown Hespia control panel (which they consider to be better than cPanel), a one-click installer (for only 50 programs), and a website builder with more than 800 readymade templates. For experts, they support for PHP 4, 5, and 7, plus advanced scripting languages like Node.js, Python, and Perl. They also provide website visitor certificates, SSH and FTP access, and application-specific hosting for WordPress, PrestaShop, OpenCart, Joomla, Drupal, and Moodle. All plans come with unlimited disk space and unlimited bandwidth (with the usual caveats that ‘unlimited’ can never really mean truly unlimited). Also, whilst this provider purports to back its 99.9% uptime guarantee with an SLA, they do not actually offer any compensation if they fail to meet this mandate. With world-class data center partners in various parts of the world, you get to choose where you want your website to be hosted. Whether you’re looking for U.K., U.S., or Australian hosting, you will see prices displayed initially in U.S. dollar amounts, but you’ll see the equivalent GBP, EUR, AUD or CAD equivalent amounts at the checkout. Unfortunately, their prices are pretty high when compared to other companies with servers in the same locations. But that said, they do include unlimited bandwidth, unlimited disk space, and a free shared SSL certificate. You pay extra for domain registration. They only offer a 12-month billing cycle, but your reluctance to commit for this long might be mitigated by their 30-day free trial and 30-day money-back guarantee. Santranico’s 24/7/365 customer support service commits to one-hour response times, with the actual average response time being 20 minutes. You can contact the company via an online contact form, email, live chat, telephone or ticket. When I tried their live chat, they picked immediately and provided a polite, well-informed response within seconds. Their support center also includes video tutorials and FAQs, and there is a link to check the status of your server. Santranico is a well-established business with access to worldwide data centers and impressive-sounding 24/7 customer service. Wondering how Santranico Web Hosting stacks up against other Web Hosting companies? Enter any other Web Hosting company and we will give you a side-by-side comparison.